Real estate transactions involve a significant amount of money and tons of complex legal paperwork, so it is in your best interest to seek assistance from a real estate specialist. If you are buying a home, a real estate expert can give you the fair market value of a home. If you are a home seller, you want to work with a real estate agent (i.e. a listing agent/seller’s agent) that can list your property. The key is to get knowledgeable real estate guidance from a real estate expert who will place your interest above anyone else’s. 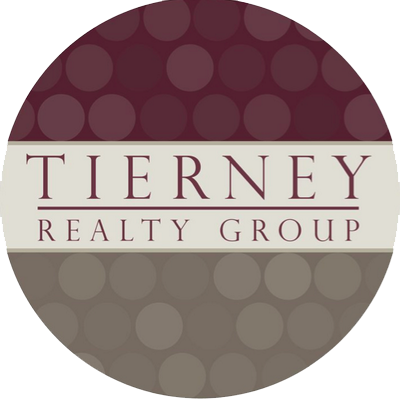 If you are searching for a Hyde Park real estate agent to help you purchase properties, Tierney Realty Group can help!